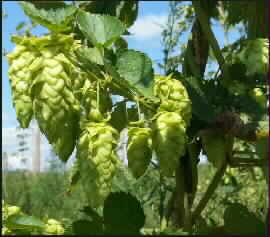 Hops from Charles Faram and Hambleton Bard. PLEASE NOTE THAT ALPHA ACID VALUES VARY FROM SEASON TO SEASON. Double Vacuum packed Hops with Silver Foil outer . 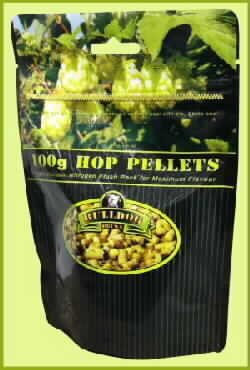 Hop pellets in ziplock,stand up pouches which have been nitrogen flushed and partially vacuumed.